Isekai means “the other world” in Japanese. And thanks to recent hits like That Time I Got Reincarnated as a Slime, and the fact everyone more or less wonders what’s it like to be transported to the world of fantasy, it’s been a manga genre on the rise! Check out free chapter 1 preview of Alicia’s Diet Quest! Whether you’re on the isekai bandwagon or not, check out the FULL list of manga on sale! These worlds of fantasy may go beyond even your imagination! 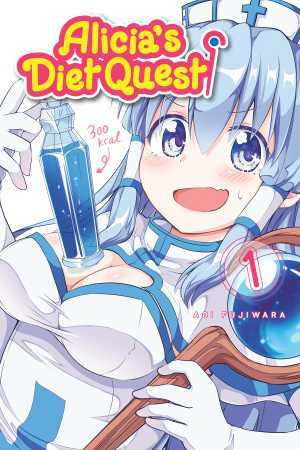 Alicia’s Diet Quest — DIGITAL DEBUT!